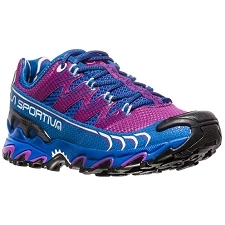 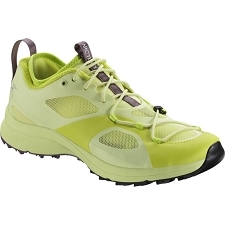 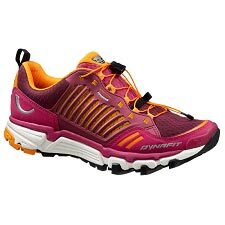 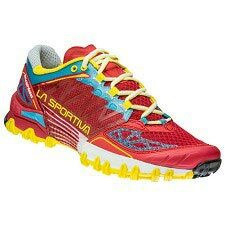 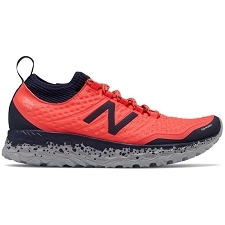 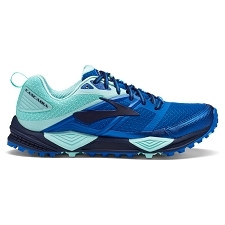 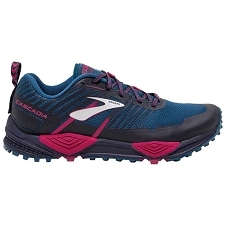 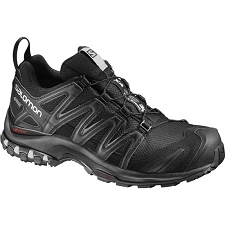 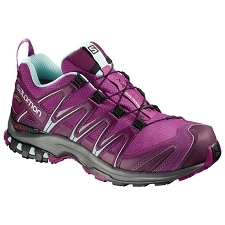 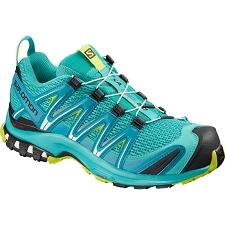 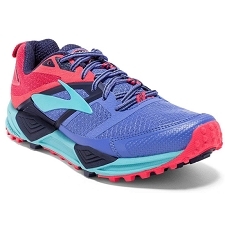 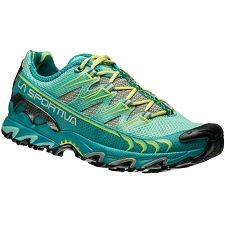 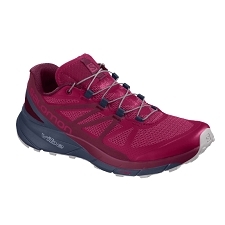 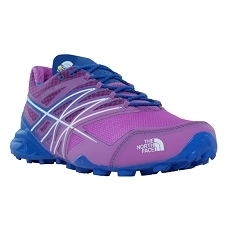 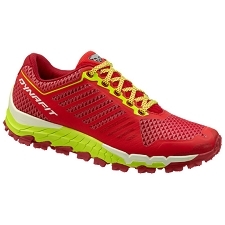 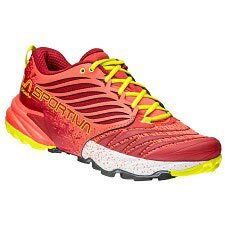 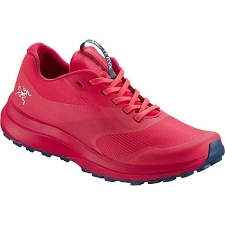 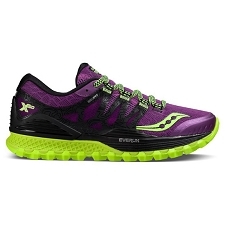 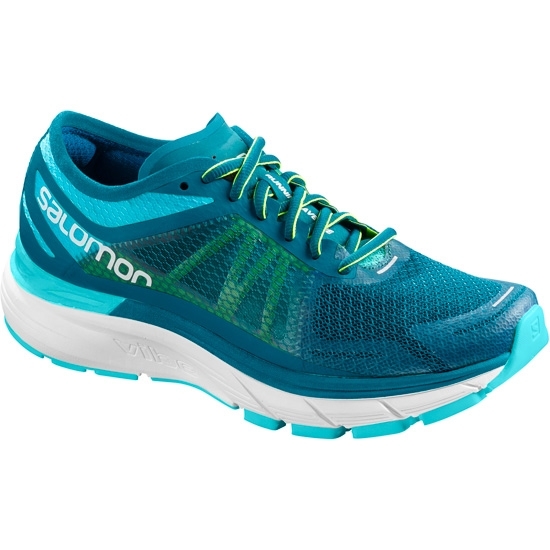 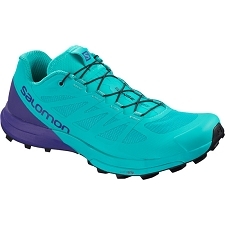 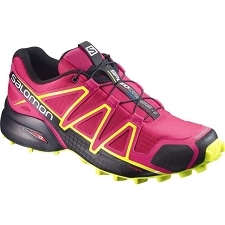 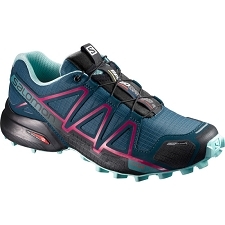 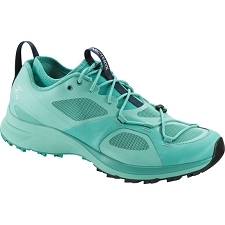 Lightweight trail running shoes that have excellent cushioning, making them ideal for harder terrains and long training sessions. 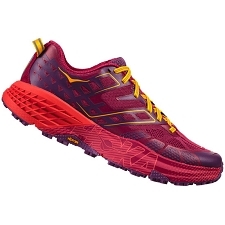 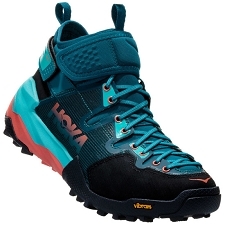 Vibe midsole technology will reduce vibrations and potential injuries. 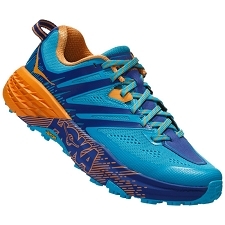 Customer Opinions "Sonic Ra Max W"